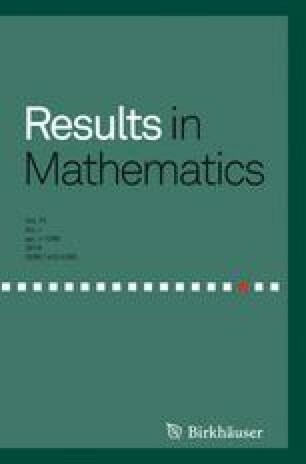 The main goal of this article is to present new matrix inequalities that interpolate between different kinds of well known inequalities for positive matrices. For example, inequalities that interpolate between the celebrated matrix Heinz, Hölder and the Cauchy–Schwartz inequalities are presented. Many other results and consequences will be presented too. The work of M. Sababheh is supported by a sabbatical leave from Princess Sumaya University for Technology, Amman, Jordan.